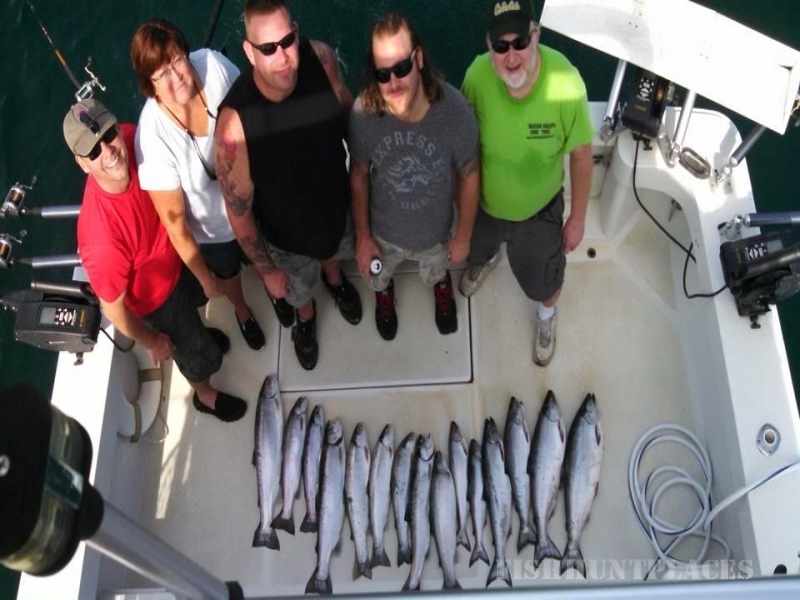 Lone Wolf Sportfishing is a fishing charter company in Wilson, NY that has been operating since 2009. 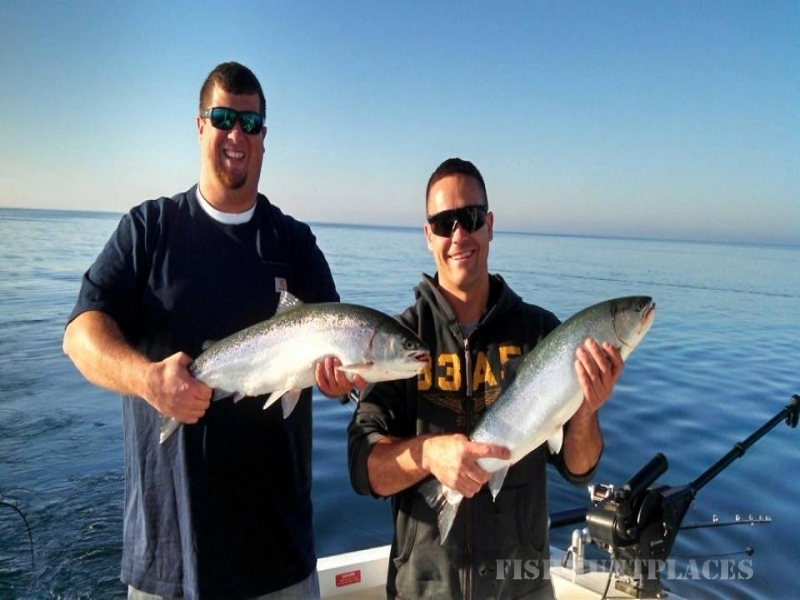 We are one of the only full-time, year-round fishing charters on Lake Ontario that cover open waters as well as local tributaries and the mighty Niagara River. 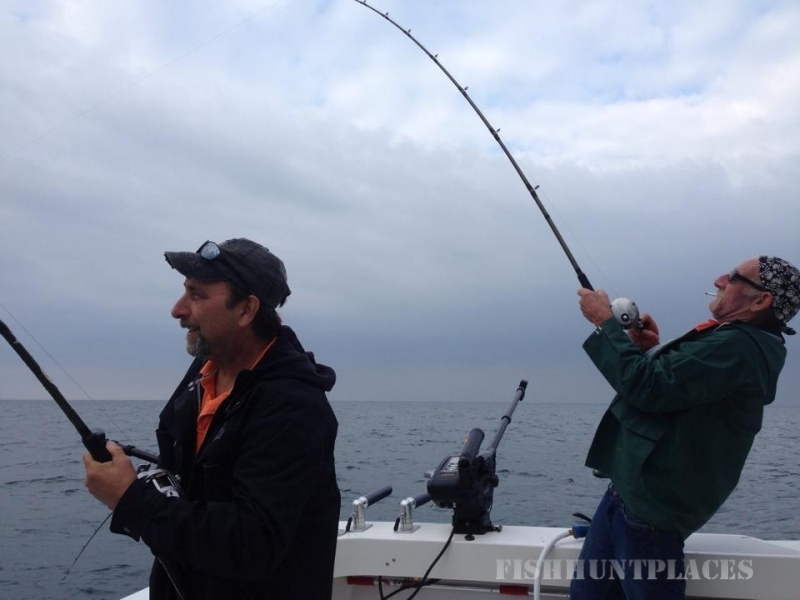 The Lone Wolf Team is deeply committed to ensuring guests have the best fishing experience ever. Period. Captain Dan is a full-time USCG licensed and insured charter captain. 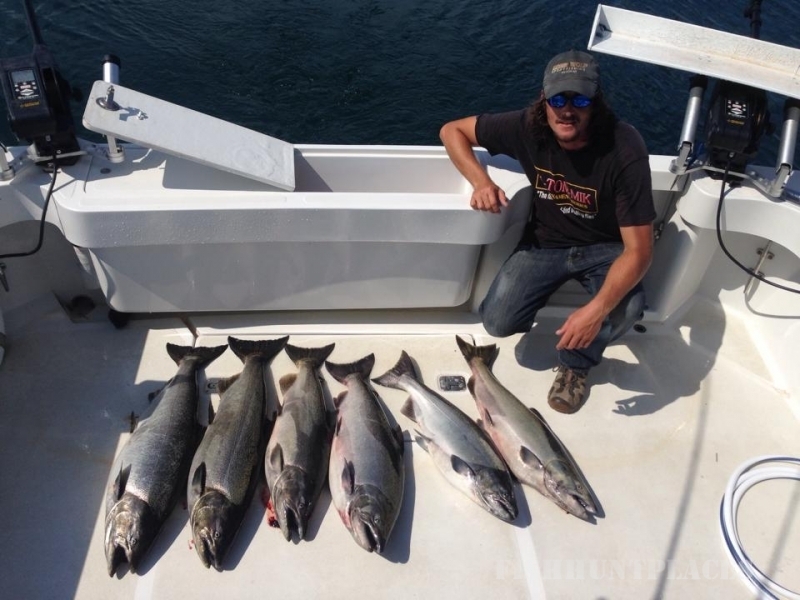 After earning his bachelor’s degree in teaching, he attained his captain’s license and began Lone Wolf Sportfishing. 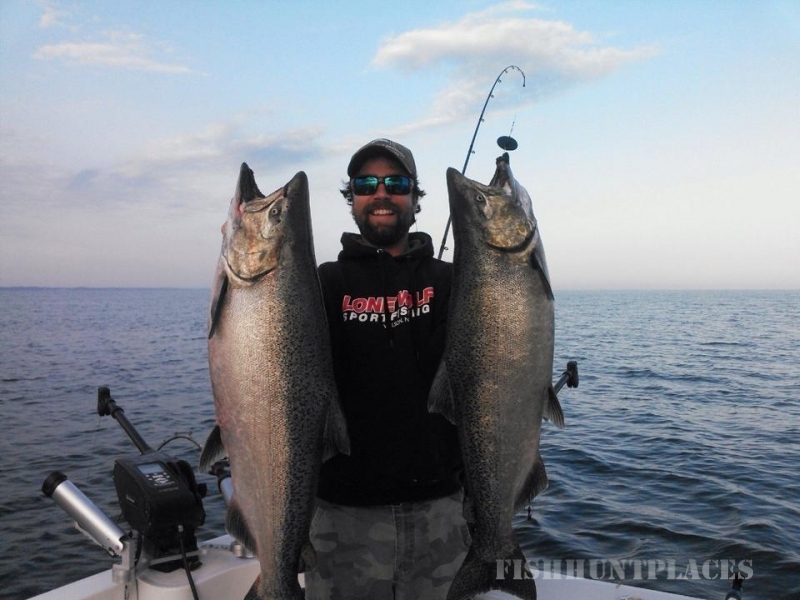 Captain Dan is well-respected in the industry and has appeared on many television programs: Angling the Great Lakes (Sportsman’s Channel), Quest for the One (Versus), and Monster Fish (Outdoor Channel). He has also been featured in englishhomeworkhelp.co.uk publications such as Lake Ontario Outdoors, Fur Fish and Game, and Fisherman Magazine. 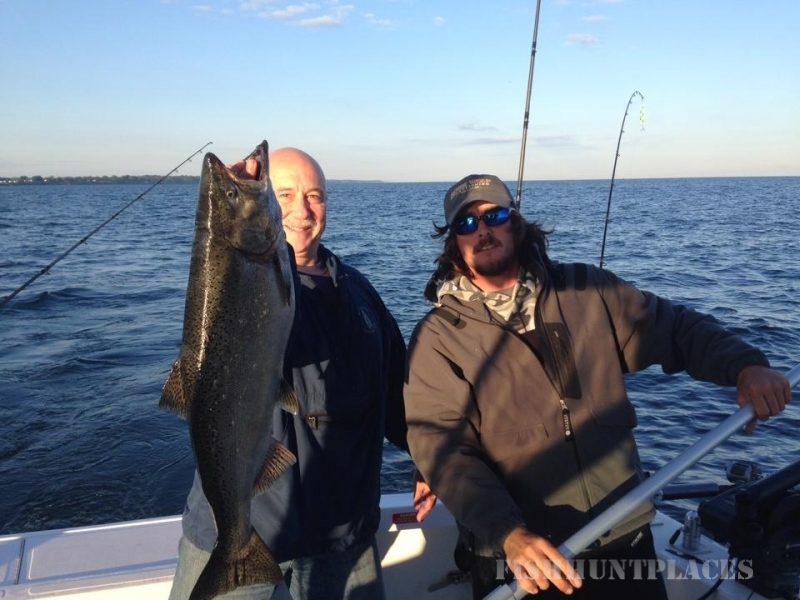 In addition he is a member of the Niagara County Fish Advisory Board and ATOMMIK pro staff.